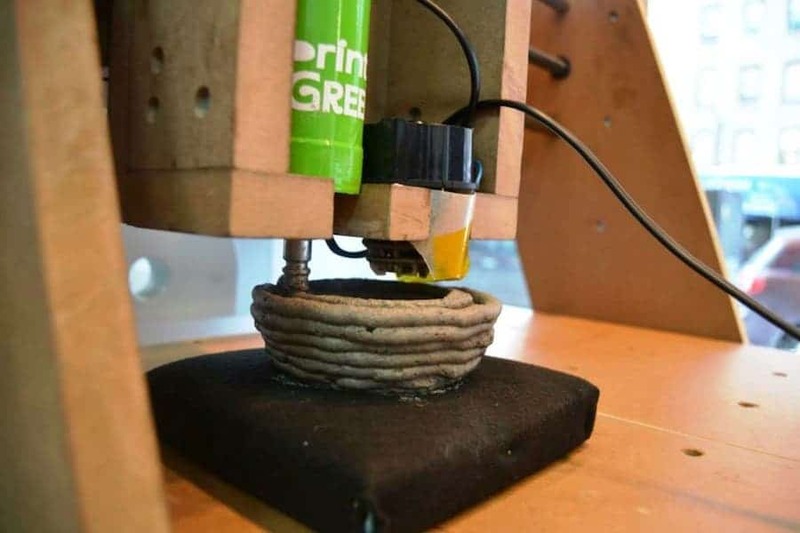 Green 3D Printer Lets You Print With "Organic Ink"
We’ve written extensively about 3D printing and the doors it opens in terms of applications – from teeth to supercars – but this is something else: PrintGREEN is turning 3D printers into on-demand gardeners after designing a “green” 3D printer. 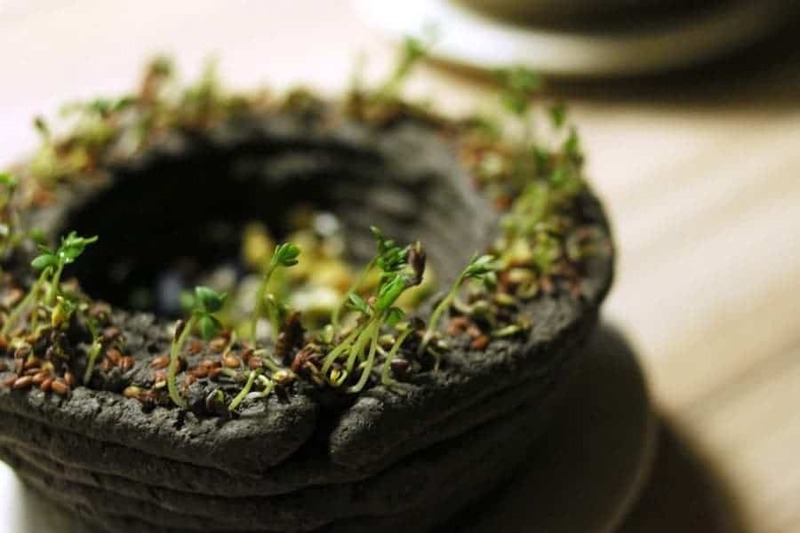 The project comes from the University of Maribor in Slovenia, and the “ink” is essentially a mixture of soil, seeds, and water which can be designed to print in any shape or letter. 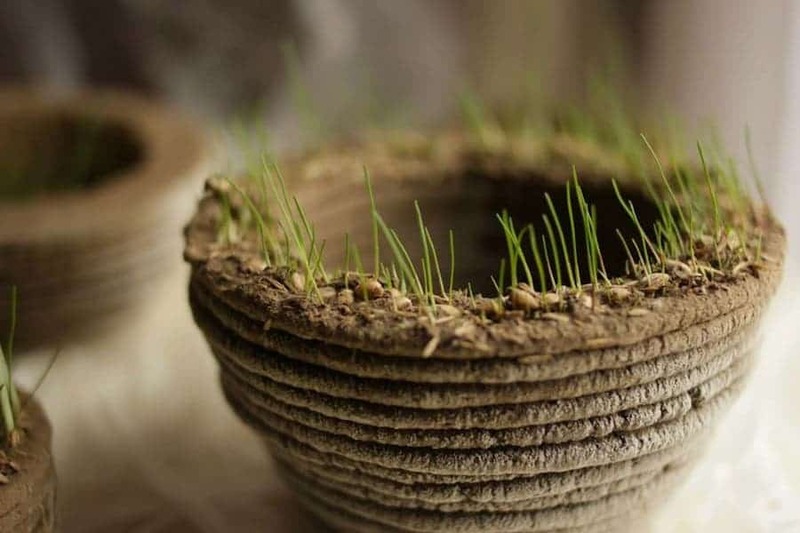 After drying, the soil solidifies, and grass starts to sprout from all the organic material. “The »Tiskaj zeleno« project (trans. Print green) thus unites art, technology and nature. Creativity of art, combined with modern technologies and inovative approaches, uses a special CNC machine as a printing device. Instead of canvas it uses Styrodur, covered with black felt, bolstered with sponge. 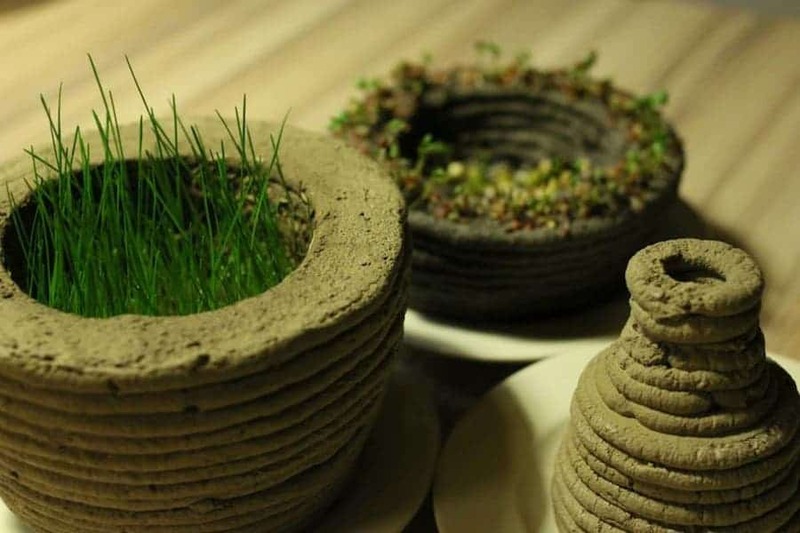 On this basis the CNC device applies/prints the mixture of soil, water and seeds. 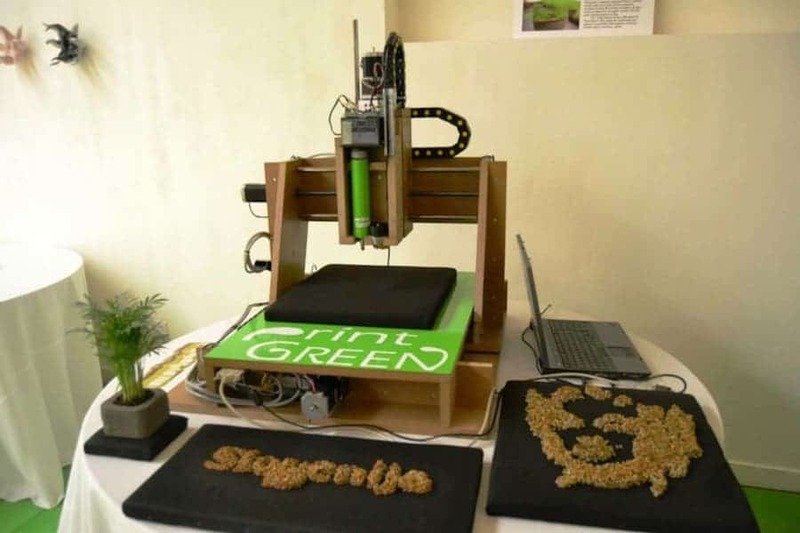 Instead of 3D printing cartridges organic mixtures are used, which become green with time,” the product is described on its webpage. 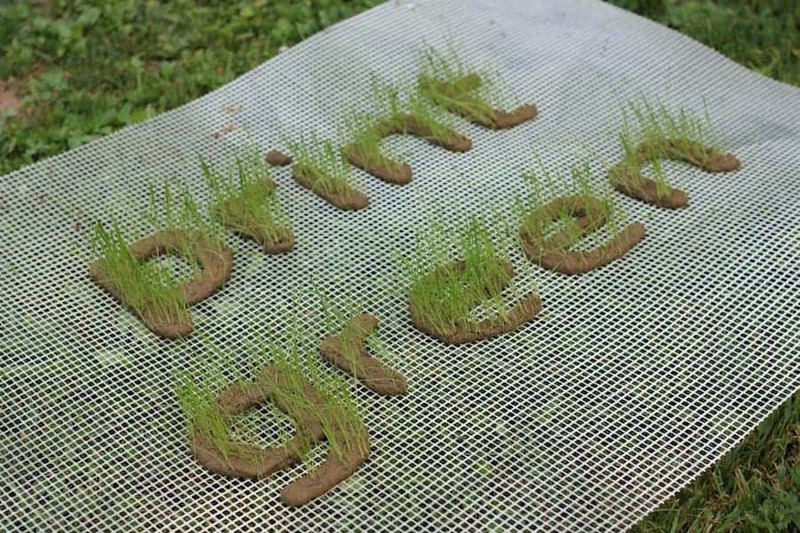 PrintGREEN’s slogan is a play on the old saying “think before you print” – “print, because it’s green”. 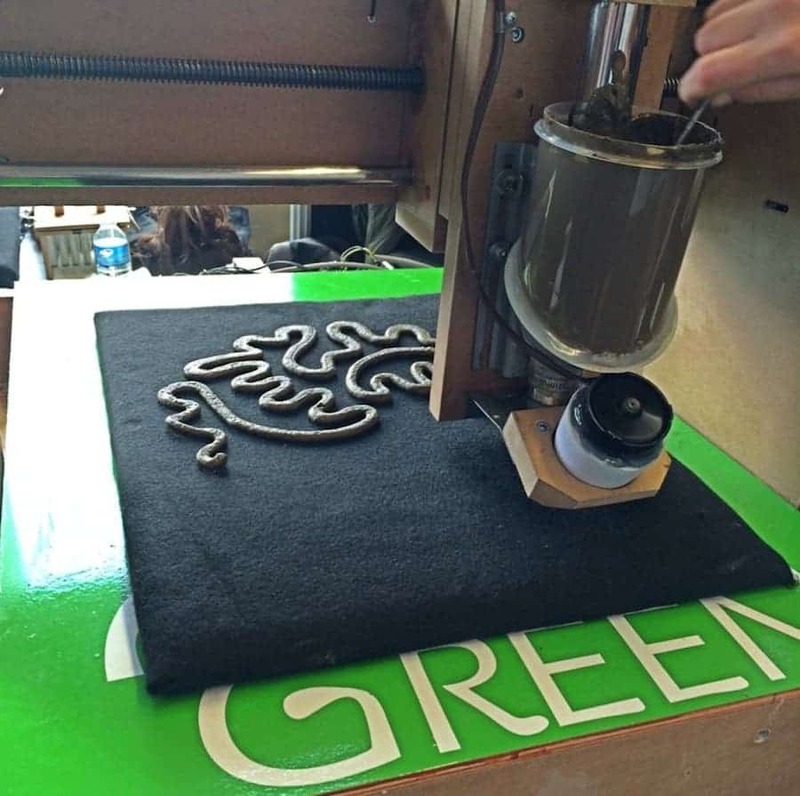 This is indeed green, living print, it’s a new take on 3D printing, a biological one.